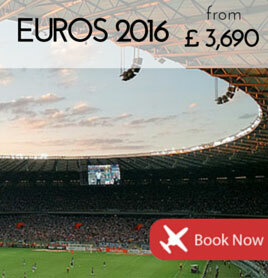 It's just days away, so book now for the 15th edition of the UEFA European Championship. 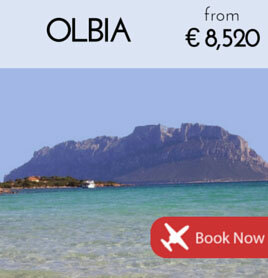 One of Europe's luxury summer hotspots, see latest prices to jet into Olbia, Sardinia. 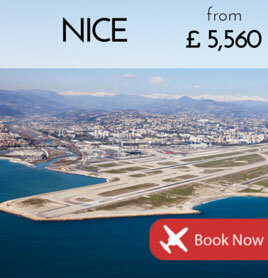 All the facts and latest prices you need for a trip to Nice Côte d'Azur. 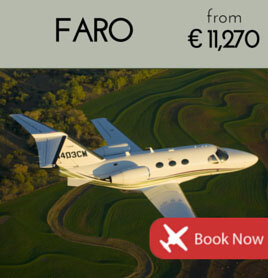 Fly fast, direct & in VIP style to the Algarve's private jet gateway.